Turn heads at your next Special event with flawless makeup by Eleanor Dorn Makeup. 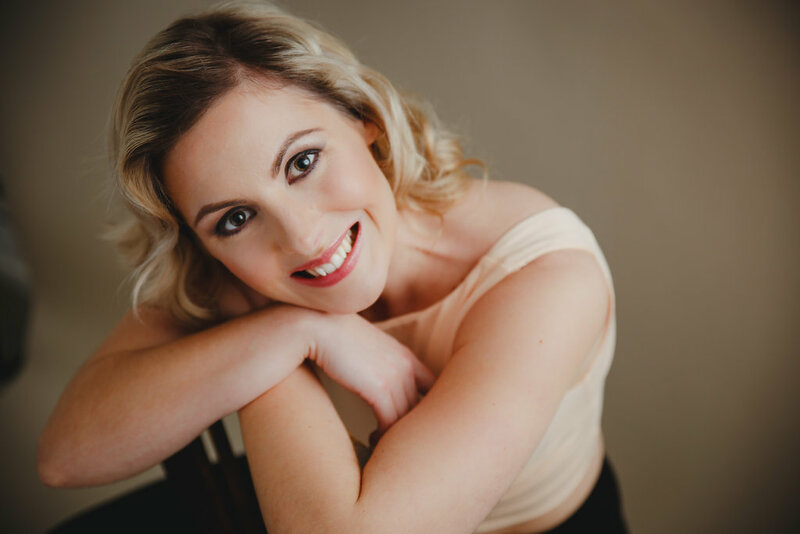 Whether it is a Big Event, Night out, Ball or just for some extra pampering, The Eleanor Dorn Makeup team can make your feel like a star with their Makeup and hair Services. For touch ups, Eleanor Dorn Makeup has a range of Lipsticks and Powders which can be purchased, to ensure a long lasting look till midnight and beyond! If you would like to make a booking please get in touch via email eleanor@eleanordornmakeup.com please ensure you specify your event requirements, location, date and timings.